Happy Tuesday! I hope you all had a great weekend! Did you watch the Super Bowl? How ’bout them Patriots?! (The only reason I know that is because I saw it on the news) I’m not really a big football fan but I am a HUGE basketball fan so you can bet they’ll be some March Madness posts coming up in the next few weeks. But on to the party… Last week there were so many great projects. You guys are making it harder and harder to pick my features. I can’t wait to see what you share this week! 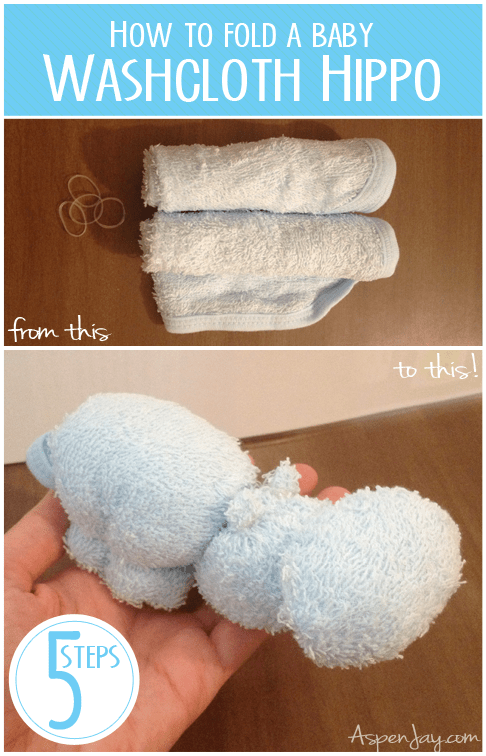 I picked up some washcloths at the store this weekend so I could make these hippos for my boys and it looks like a lot of other readers liked it too. 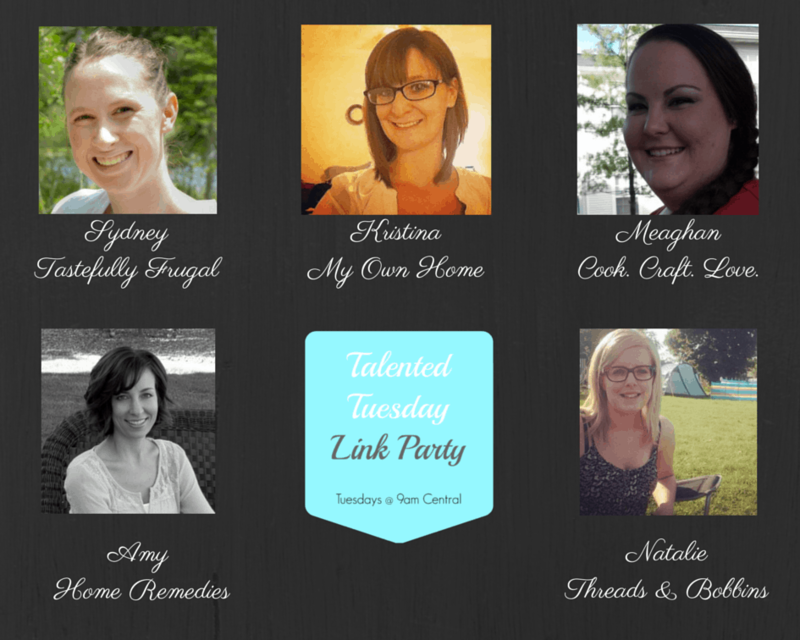 Aspen Jay was our most popular link last week! 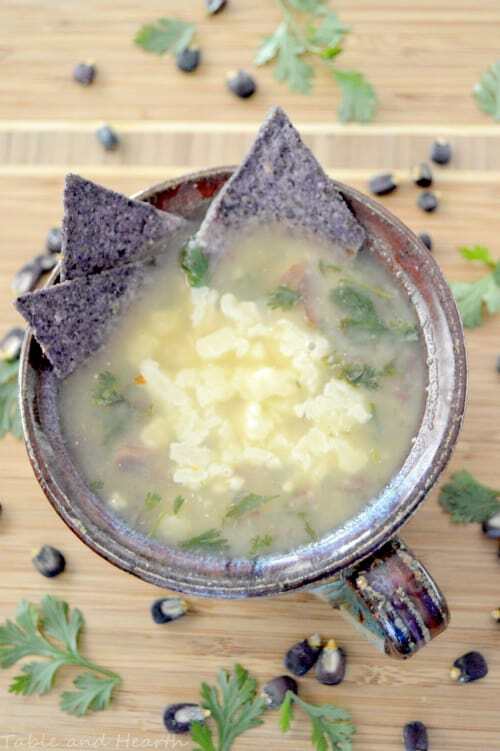 I love me a good soup especially on cold, dreary days and this Cilantro Soup with Blue Posole from Emily over at Table and Hearth looks amazing! 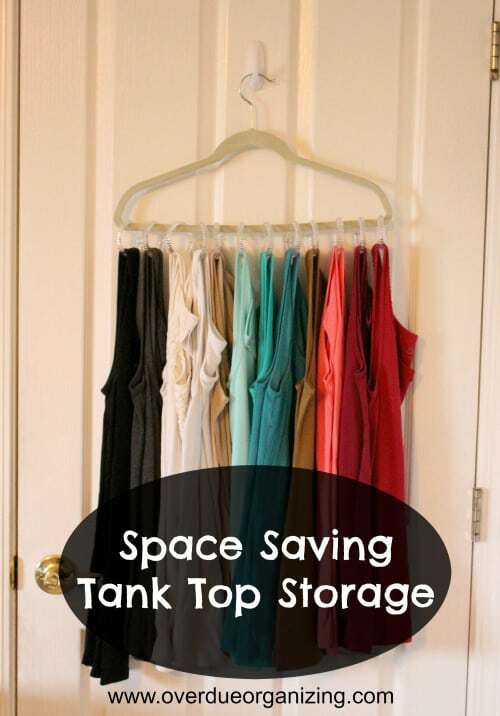 This Tank Top Storage from Over Due Organizing is genius! 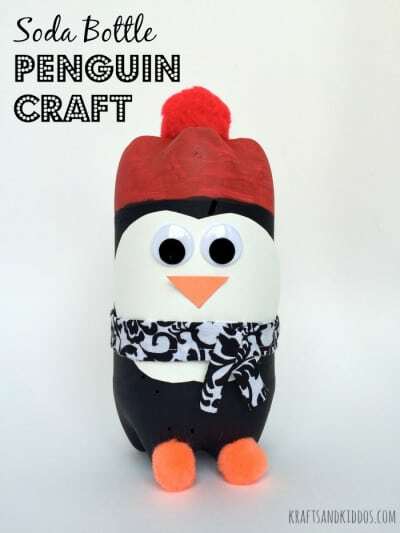 I love all the cute, kid friendly crafts Heather at Krafts and Kiddos shares and this penguin is my next favorite. How did your boys like the hippos Sydney? (o: Thanks so much for the feature, what an honor!!! They loved them! I’ll try to remember to post a picture on Instagram when they wake up 🙂 Thanks so much for visiting and linking up such great projects!! 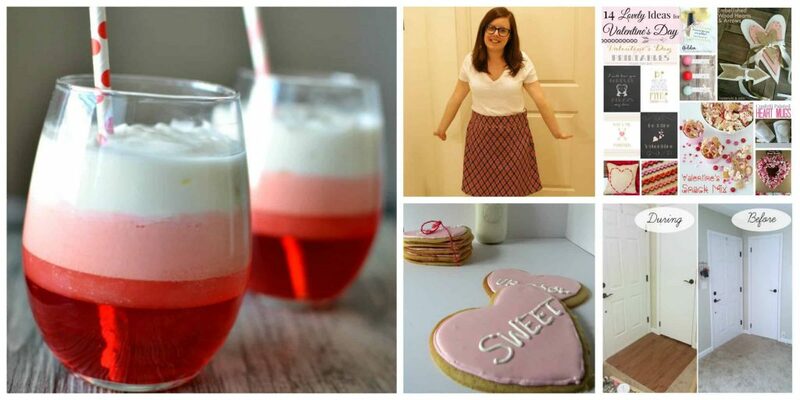 Thanks for linking up your yummy recipes Heather!! Thanks so much for visiting Amy and linking up your cute cake balls and gorgeous side table!